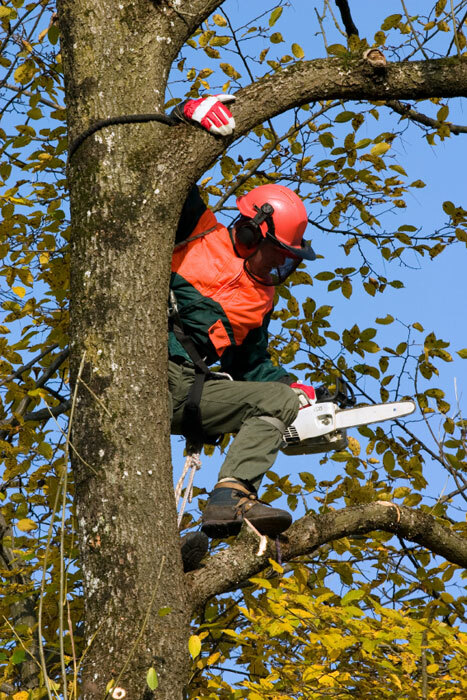 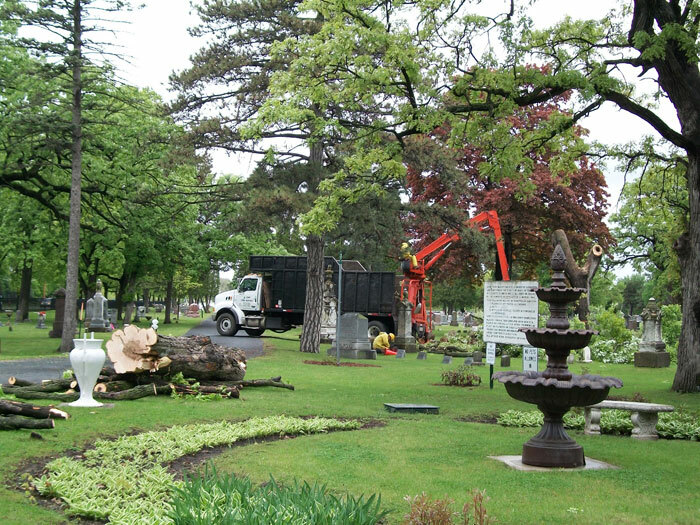 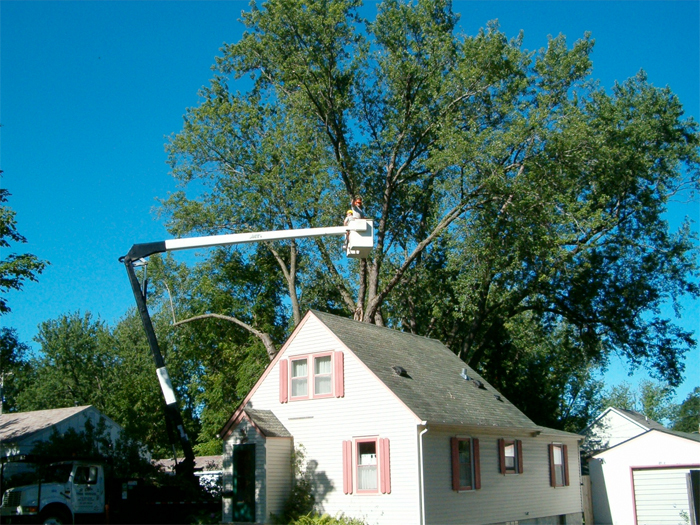 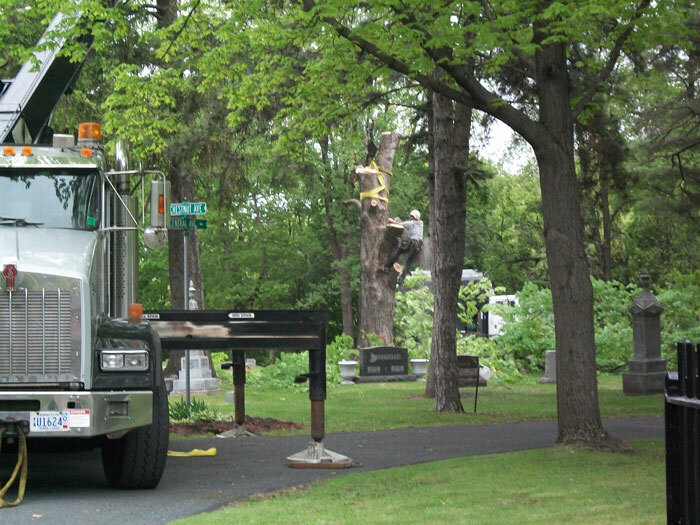 When tree removal becomes necessary, our large truck-mounted equipment allows us to do the work efficiently and safely. 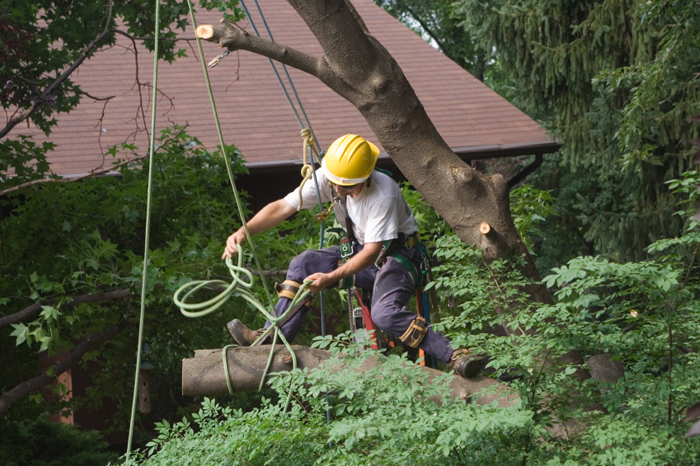 For those tight spots, we have experienced climbers to do the job. 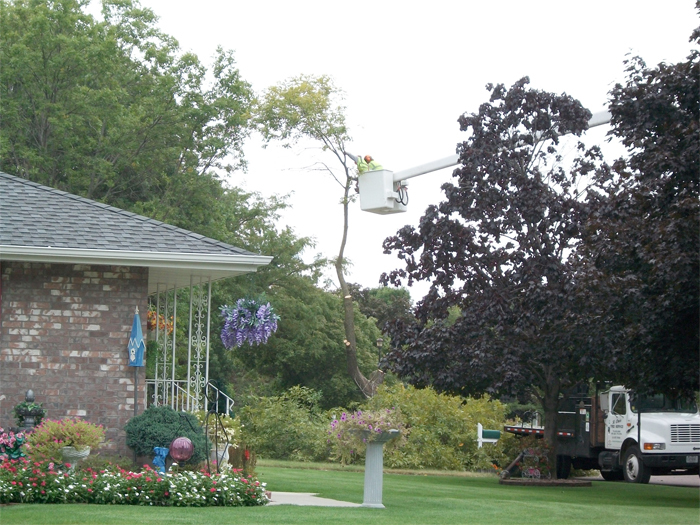 If the job requires special rigging, or even a crane, our crews have the experience to protect your property.